"A slow start ruined her chance last week..."
BALLYREGAN PEG (T2) was contesting Open races during the summer and she put in another good shift from the front over the standard trip when runner-up last week. Down at D3 level this afternoon, the 14.12 Perry Barr looks there for the taking back sprinting. The 15.37 A7 Perry Barr contest isn't blessed with early-pace types, and on our first-bend forecasts, CLONLEIGH HONDO (T6) may well be away and gone. The last time she contested this grade she was a decisive winner and her efforts in a better class of late haven't been bad, either. 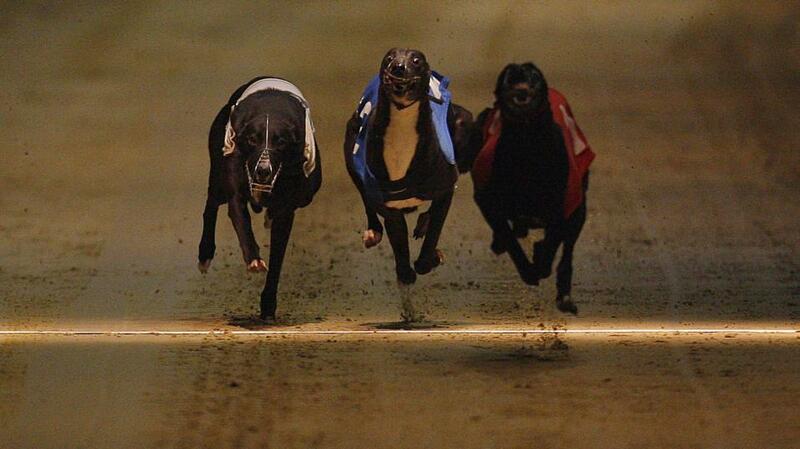 Later at Poole, SUIRVIEW BEE (T6) looks the best bet on the card in the A3 at 18.55. A slow start ruined her chance last week, but she's normally reliable out of the boxes and if she can turn second to Delvin Days, she should be able to assert from halfway.